Home \ Tag "Ice Age"
Bigpoint ? a global leader in online games ? 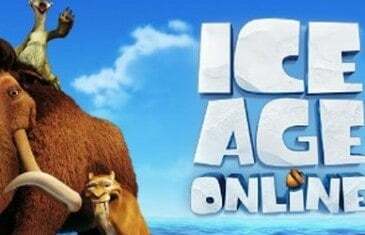 in collaboration with Twentieth Century Fox Consumer Products today announced the international open beta launch of Ice Age Online. Based on the hit motion picture franchise, Ice Age Online brings together the popular film characters and environments in a free-to-play, browser-based adventure game with a host of cool social features. The title offers fans a new way to enjoy the beloved franchise alongside the global release of Ice Age: Continental Drift, in theaters in 3D July 2012.